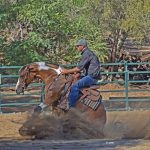 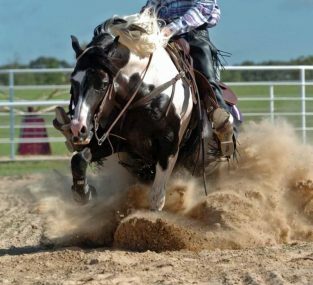 Dolled Up In Smoke – Gena is a lovely 2017 mare by the great Paintd By Gunsmoke and out of the nice mare LS Smoken Doll Dun It. 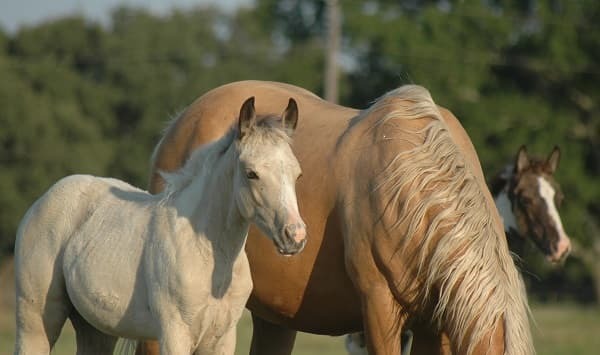 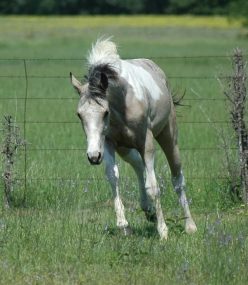 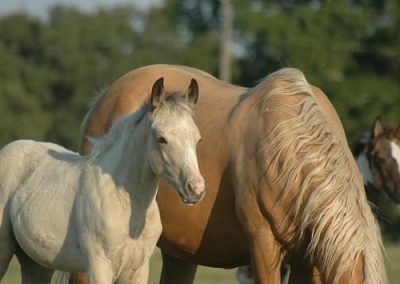 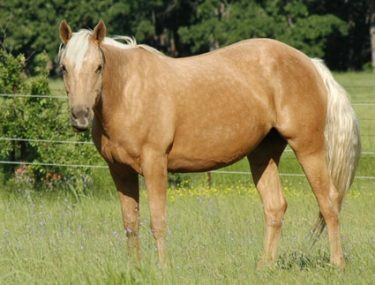 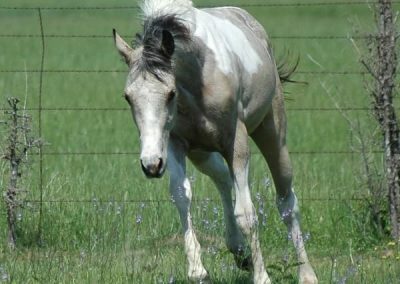 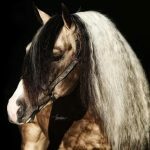 Gena is a half sister of our great mare Dun Smokin The Blues – Vegas. 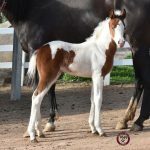 As much as we love Vegas, we just couldn’t pass up the opportunity to own a second Paintd By Gunsmoke Daughter!